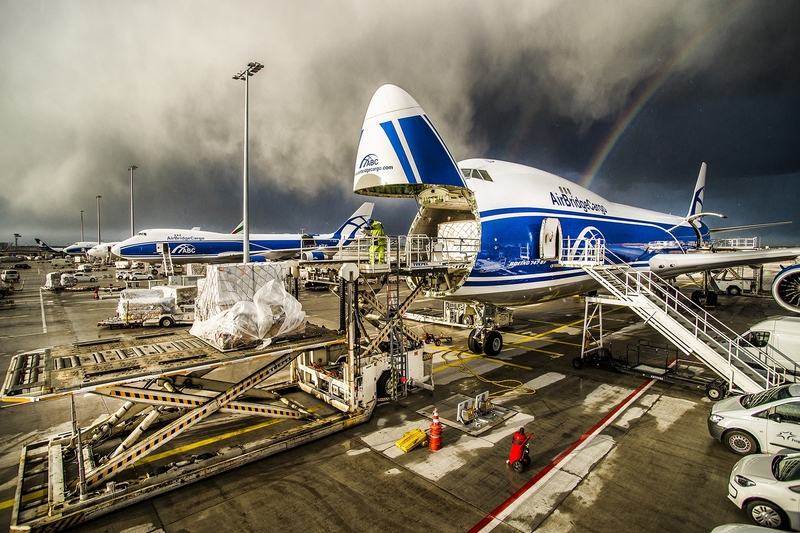 AirBridgeCargo Airlines (ABC) is introducing a new regular Houston- Abu Dhabi freight service to expand its international network, with effect from today, May 23. ABC’s new flight will operate on a weekly basis departing Houston on Monday evenings via Chicago and Luxembourg to Abu Dhabi, returning to Moscow’s Sheremetyevo airport. It provides the airline’s USA customers with a regular service from the southern states of the USA to Europe, the UAE and to Moscow, and further connectivity options throughout the airline’s network. From Luxembourg, ABC offers an extensive range of trucking services to cover continental Europe, while from Abu Dhabi trucking services will offer connections to both Dubai DXB and DWC airports. This latest expansion to its network means ABC is able to offer customers in the Houston area access to important destinations in Europe, Abu Dhabi and Dubai in the UAE, as well as ABC destinations such as Singapore and Johannesburg. “The Introduction of a Houston flight is something that has been on our agenda for quite some time as we have been expanding our presence in the USA and exploring cities where our customers have great demand for our services and we see the opportunity to offer better coverage to the market as a whole. We are delighted to add Houston and Abu Dhabi to our growing list of destinations. We can now provide a direct connection from the Houston area to key markets in Russia and the Middle East. We expect that the oil and gas industry, in particular, will benefit from this new service and naturally our sales force will be developing this destination for other commodities too,” said Hendrik Falk, ABC’s Vice President North and South America. Apart from opening new market horizons for customers in Houston, this new service will also compliment ABC’s existing frequencies from Dallas, Atlanta, Chicago and Los Angeles, reinforcing the airline’s position in the North American market while guaranteeing a high level of service quality and opening up seamless connections to Europe, the Far East and Southeast Asia.